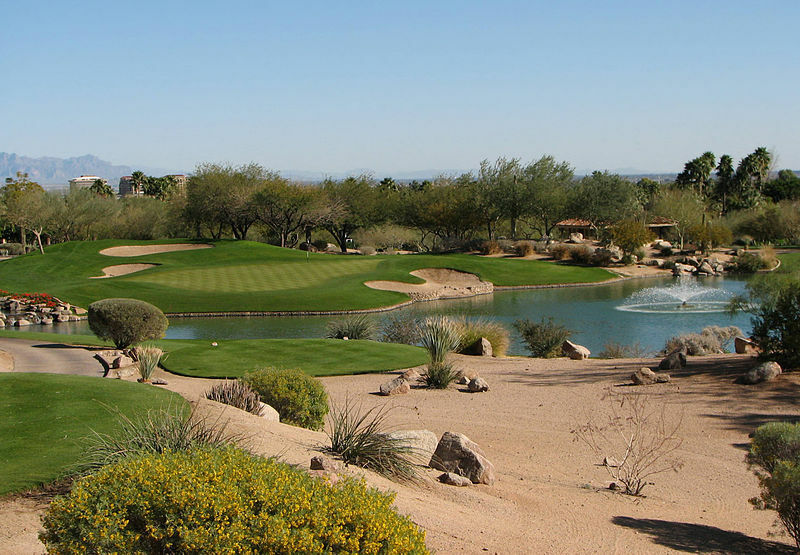 The 2016 Charles Schwab Cup Championship senior golf playoff tournament on the PGA Champions Tour is taking place this week from November 11-13, 2016, on the Cochise Course at the Desert Mountain Club located in Scottsdale, Arizona. Here is a list of the prize money up for grabs for the senior PGA golfers to win this week at the 2016 Charles Schwab Cup Classic. The Charles Schwab Cup Championship is the third and last playoff tournament in the brand new Charles Schwab Cup Playoffs for the senior players. There are three playoff tournaments for the senior players in 2016 and the winner of the playoffs will earn a $1 million bonus. The top five finishers in the Cup standings all earn bonuses. Only the top 36 golfers in the Charles Schwab Cup Playoff standings can play in the 2016 Charles Schwab Cup Championship. There is no cut and all players who complete the tournament will earn a paycheck this week. Total prize money up for grabs at the 2016 Charles Schwab Cup Championship is $2.5 million. That does not include the bonus money players will earn through the Charles Schwab Cup Playoffs. The winner of the 2016 Charles Schwab Cup Championship will earn $440,000. That does not include any bonus money the winner earns from the playoffs. The top five finishers in the Charles Schwab Cup Playoffs will all earn bonuses this season. Second place is worth $254,000 at the 2016 Charles Schwab Cup Championship. That is the same amount of prize money Bernhard Langer earned when he finished alone in 2nd place here last year. There was no bonus payout last year as this is the first year of the Charles Schwab Cup Playoffs. Third place is worth $213,000 at the Charles Schwab Cup Championship. The same amount of prize money earned by Michael Allen when he finished alone in 3rd place here last year.